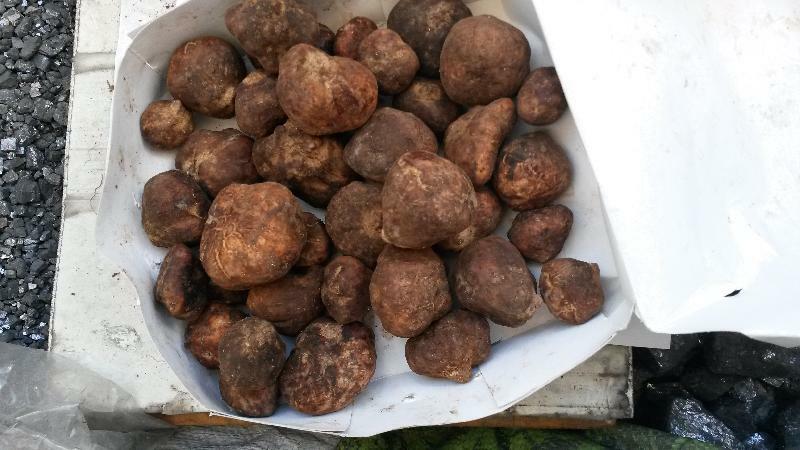 From sahara sund from desert from dry weather we collect vith local villagers the best tuber bulbs of truffel. we select sizes from 2 cm till 6 cm. we remove damaged ones. best fresh ones packed in wooden boxes of 10.